The French Concession is attractive to expats because it has many of the city's historic buildings. 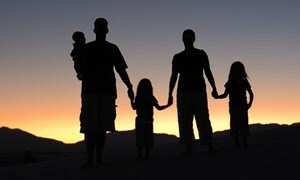 It is the first choice for many foreigners, housing almost one third of Shanghai’s expat population. 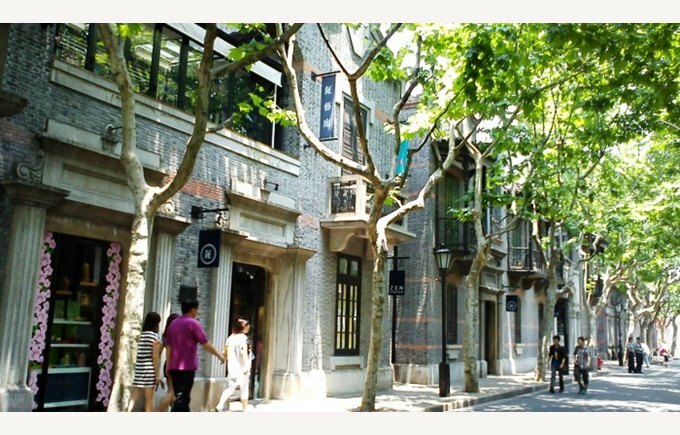 The French Concession boasts many of the city's historic buildings and is the first choice for many foreigners, housing almost one third of Shanghai’s expat population. Most of the buildings that define the area today were built during the 20s, 30s and 40s and are an ecletic mix of European architectural styles of that period. Beautiful historic apartments, lane houses and garden homes line tree-lined leafy streets like Wukang Lu, Hunan Lu, Gaoyou Lu and Jinxian Lu. Nestled in the western part of the former French Concession, Luwan District is one of the oldest neighbourhoods in Shanghai and retains much of its original architecture. Xintiandi, in the eastern half of the district, offers lively and cosmopolitan downtown living, with some of the cities best shopping, entertainment and dining.